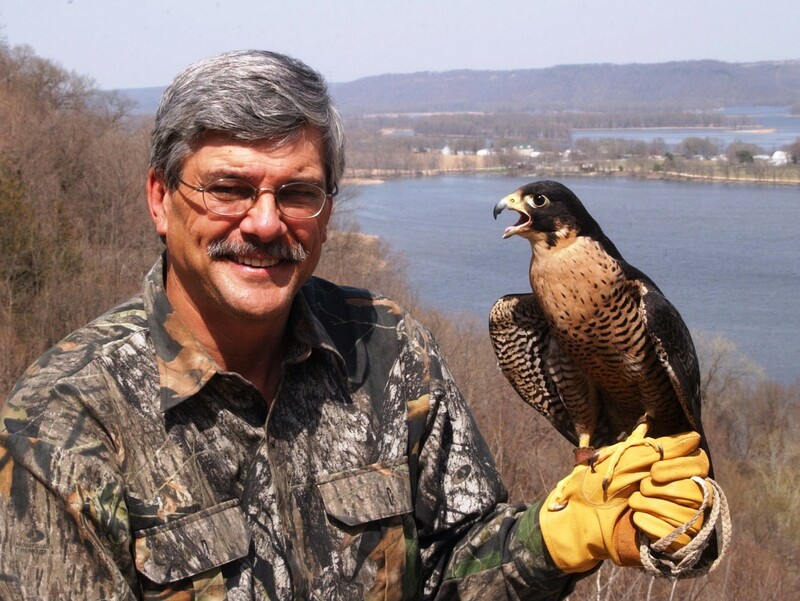 McGREGOR, IOWA: Extreme northeastern Iowa is a naturalist’s paradise. Everything about the region is fascinating. The rugged bluff country landscape, the fish, the wildlife, the plants – all seem to be in a league of their own. Many of the landscape features found here are highly unique; such as the rare, fragile and ecologically intriguing algific talus slopes found nowhere else in Iowa. 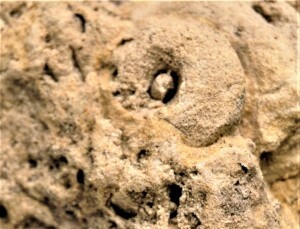 The limestone topography harbors many uncommon or rare forms of birds, reptiles, amphibians, and plants. 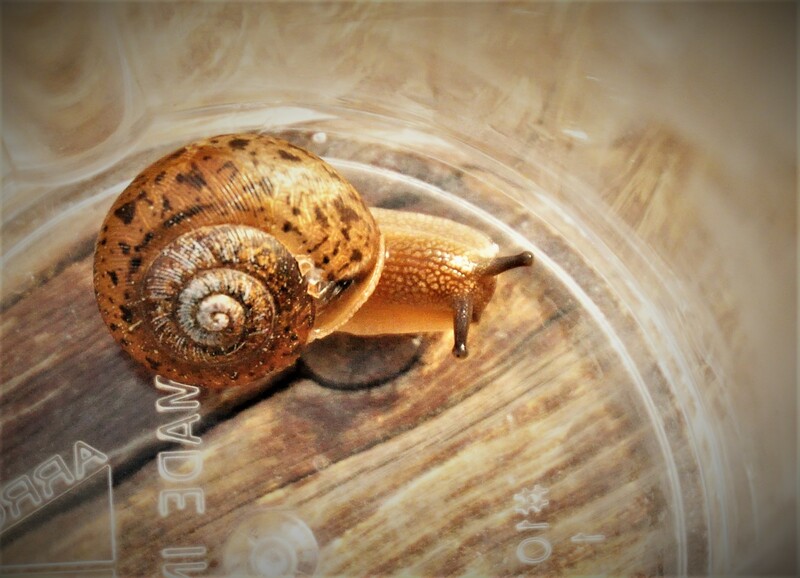 Of course, not all Iowa land snails are in danger of extinction. More than 125 species have been documented in the state, so far. Some are common. Some populations are thriving. But although some species are abundant, making an accurate determination of a specimen’s true identity presents a daunting task. Putting the correct label on young-of-the-year wood warblers is a piece of cake by comparison. 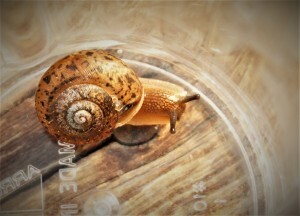 Attempting to identify Iowa land snails can become a 50-fathom deep dive; a virtual impossibility for mere Earthlings. 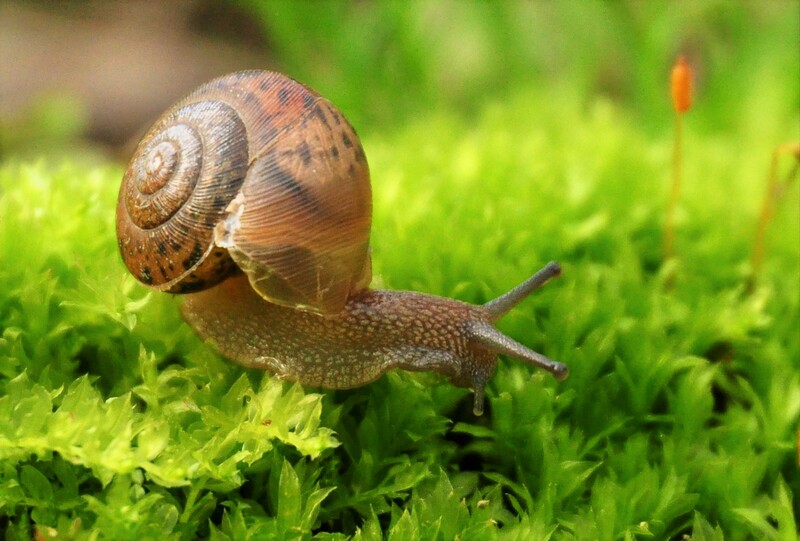 Try using an online Snail ID Guide and you’ll be instantly overwhelmed; your search engine will go into overdrive and then to meltdown. I’ve tried it myself several times. Without fail, I’ve ended up feeling like the baby mammoth sliding deeper and deeper into the pit. By the time the search ended, I was often more confused about the snail’s ID than when I started. I felt bad about that until I read how, even when working under state of the art laboratory conditions, real life snail scientists [malacologists] often cannot agree on which land snail they’ve just sliced into itty bitty pieces. Fortunately, there are some exceptions to the snail identification quagmire. One of my favorite land snails, and one I frequently encounter while prowling the northeast Iowa timber, is a large ram horn-shaped member of the clan known as the yellow globelet. A common inhabitant of the Mississippi river bluff country, globelets have beautifully sculpted, burnt sienna toned shells. Active and interesting, they can be observed in moist forest habitats feeding their way across moss covered decaying deadfalls, foraging in leaf litter or ascending the trunk of a mature oak – six-foot high and climbing. And while the yellow globelet doesn’t exactly burn up the track, it does seem to cover a lot more ground in a day than most of its lesser relatives. Following nighttime rainfalls, large numbers of trough-like trails made by their passing [snail tracks] can be found crisscrossing ridge top logging roads. Unlike the Iowa Pleistocene, there is no immediate reason to fret over the future well-being of globelets. Current populations are thought to be stable. Why worry about snails in the first place? Although not necessarily as ecologically sensitive as the Iowa Pleistocene, all of Iowa’s land snails have specific, often narrow, habitat requirements. Biological limitations make them highly sensitive to environmental change. The group’s collective vulnerability is so great that terrestrial snails currently have the highest known extinction rate of any animals. 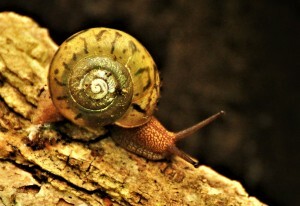 Serving as canaries in the mine shaft, thriving [or declining] snail populations are first alert, frontline indicators regarding the overall health of the ecosystems they inhabit. This fact alone should make every Iowan wish them well. Final Thought: Talking about Iowa’s land snails has reminded me of a story told several years ago by Iowa radio talk show celebrity, Jan Michaelson. It went like this: A guy was sitting in his living room reading the newspaper when he heard a knock at the front door. Getting out of the recliner, he crossed the room and opened the door. Much to the man’s astonishment, no one was there. Leaning into the doorway, the guy looked up and down the street; not a soul in sight. Looking down, he noticed a snail sitting on the threshold. Bending down, he picked up the snail and abruptly gave it a flick with his thumbnail. Flying head over heel, the snail landed on the lawn about twenty feet from where it had been launched.